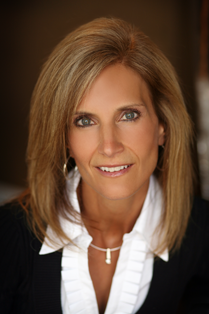 Introducing Alessi Pure Skincare by Dr. Grace Alessi, now available at Balanced Well-Being Healthcare. Alessi Pure Skincare is medically based (based on current medical science and studies that prove that certain ingredients, commonly referred to as “actives” – work.) The Alessi Pure difference is that Alessi Pure products contain NO harmful preservatives or ingredients. Most “natural products” are derived from plants and oils, but the “actives” are in such a low concentration that they are insignificant. Additionally, many of these “natural products” contain preservatives that are either known to be harmful to humans or haven’t been in use long enough to determine if they are harmful. Alessi Pure marries two concepts: the concept of scientifically studied actives and the concept of providing those actives in a clean and safe delivery using essential oils as a preservative. Alessi Pure products are only shelf life stable for one year, ensuring that production is done in small batches and consumers receive the freshest products on the market. Consider how long the shelf life is with most skincare products, then imagine the chemicals and preservatives used in order to ensure that long shelf life – those aren’t products that you want to be putting on your skin. Your skin is a tremendous reservoir for absorption. What goes on your skin becomes a part of you. 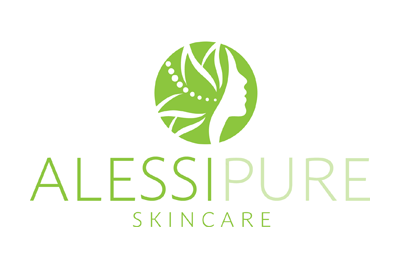 See the entire Alessi Pure Skincare product line at this link!